I hope you are enjoying Operation Write Home's "Bunny Hop" and that your visits inspire you to get some "Spring" in your step and send in a few (dozen) cards! 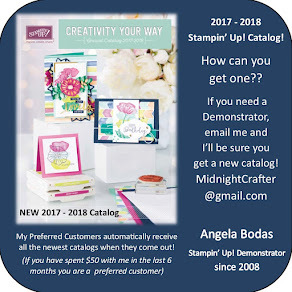 If you are joining my blog directly and would like to start where it all starts: its just a hop, skip, and a jump over to the Stars & Stamps blog beginning. There are over 100 blogs participating today, Enjoy!! Operation Write Home is a patriotic non-profit organization, one you can be proud to support. 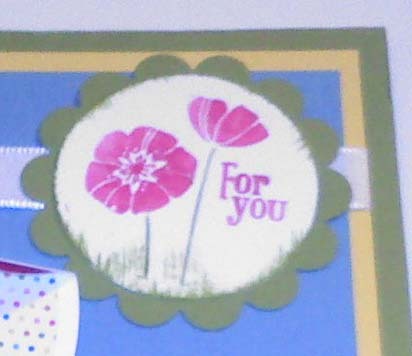 Need a reason to make cards for our troops? Want to read first-hand accounts of the impact your time and effort has on a real military family? Read some of the inspiring letters from deployed service members posted on the Hero Blog. 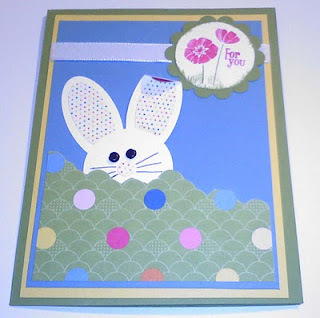 OWH offers many resources to help and inspire your card making - from beginner to master crafter. Check out their website where you can see photos from heroes receiving your hand made cards, and find out how you can help cover postage costs or host a card-making event in your area. They also are on Facebook, where a daily inspiration card is posted and messages from the heroes are shared, and crafters connect to inspire, challenge, and encourage each other. The Stars & Stamps blog offers a collection of sketches to get your mojo a makin' and has a new FREE feature - the Saturday Seminar covering the topic of card design, taught by professional designers! Check it out! 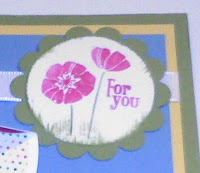 and for Mothers Day cards they have to be on their way to a shipper by MARCH 31st. For more information on deadlines for major holidays check Here, for guidelines on special requirements for cards going to our deployed heroes (NO GLITTER!!!) please be sure to look Here. As you continue hopping, jump on over to Caroles Blog: Ramblings of a Fibre Junky for some more Spring Inspiration! 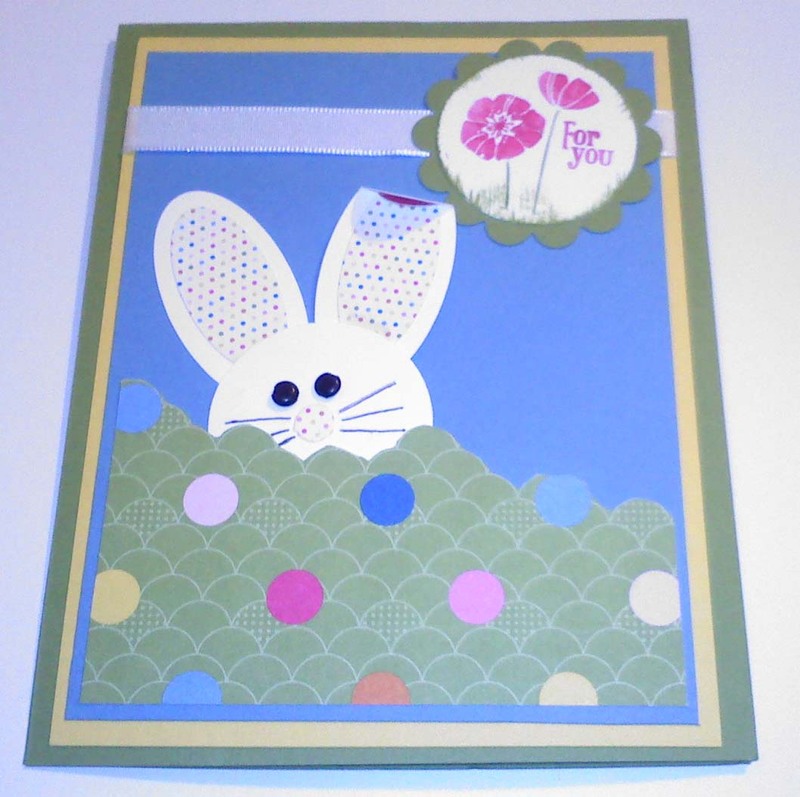 Love how you cut out the DSP--and that little floppy ear makes your bunny irresistible! Fun card, Angela! Nice work!Love how you used hole punches to add color dots. Very sweet card with the button eyes. 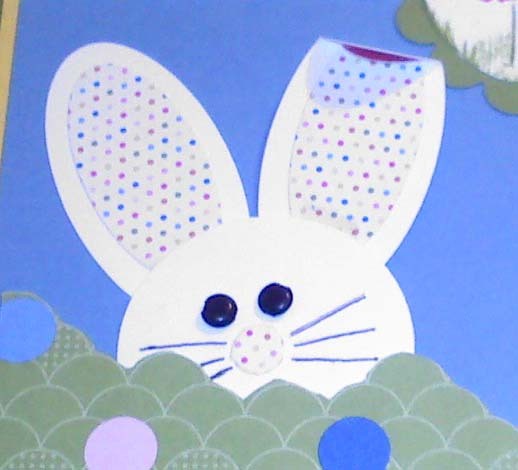 Love how the bunny is peeking out over the hill of Easter eggs (or that's how it looks to me). Thanks for sharing all the Operation Write Home info too! Love the bunny and the button eyes! Thanks for helping out OWH! Adorable card! I like how the bunny is tucked-in behind the bushes and that little bend in the ear. Too cute! thanks for hopping with OWH today. So cute! Love the ear! Is pee-king bunny anything like peking duck? LOL! He's so CUTE! Great job on your card Ang! I love your bunny peeking out from under a mountain of eggs! Clever design! So cute,t hanks for sharing. So cute! I love the different critters created by SU punches! Thank you for sharing! Love your punch bunny...too cute! That bunny is TOO cute for words!!! Oh my, what an adorable card!!! I love it!!!! 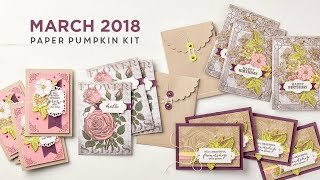 LOL, I JUST posted at the last blog that the punch bunch was my fav of the Sale-A-Bration stamp sets, and here you've used it in your cute spring card - Thanx for the inspiration! I like the little bunny -- thanks for the great idea. Very creative. Thanks for sharing. Your card is just adorable!! TFS! Love your card, it's SUPER cute!! :) Thanks so much for sharing it in the OWH Bunny Hop!! Your card is so darn cute. I just love that bunny. TFS. The rabbit peaking over the hill is so cute! Thank you for sharing. Your card is so cute! A child will be so thrilled to open that. It reminds me of Easter egg hunts as a child. Great work! That bunny is way too cute!! Love how you made the bunny peek out and his ear is so cute! Thanks for sharing all your cards with us!